Christmas is shortly upon us, but what can you get for the car mad loved one in your life? We’ve come up with six of the very best gifts at a variety of different price points as suggestions. 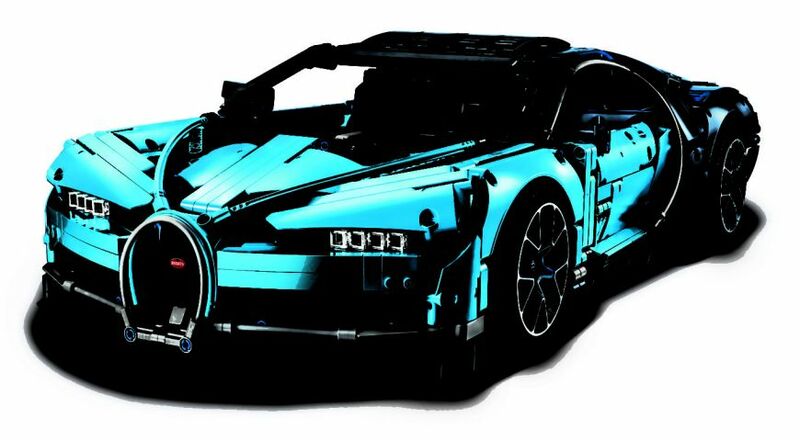 With the Bugatti Chiron costing in excess of £2 million, this Lego version might be a slightly more obtainable option. Finished to 1:8 scale, this model features intricate features such as an eight-speed gearbox, and even a special key enabling you to switch the active rear wing from handling to top speed position. It’s over five inches high and 22 inches long, so it’s certainly a big model. It has a long build time however as it’s made up of 3,599 pieces. 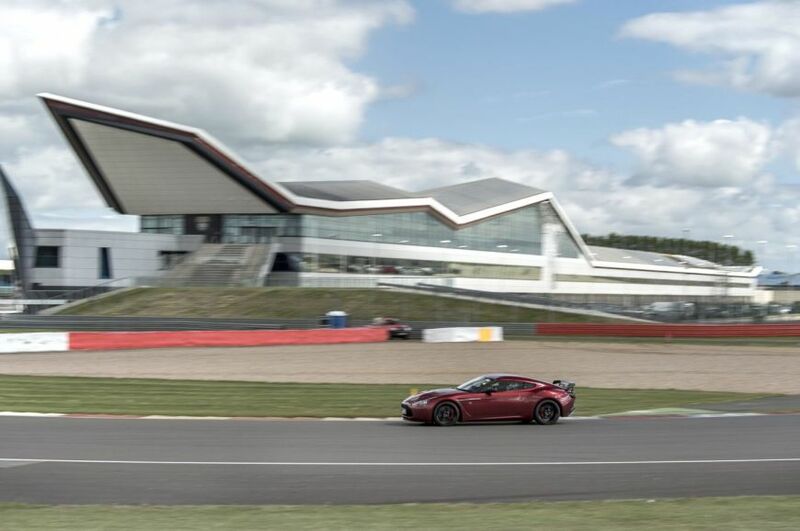 Yes, you could give your loved one the option of doing a few laps of the famous Silverstone circuit in a Ferrari or Porsche, but why not give them the chance to lap their own car around the track? You can purchase gift vouchers for just such an event, with a variety of dates available throughout the year. There are few British manufacturers as well-heralded as Morgan, and the little Malvern-based company now has a range of products designed for the enthusiast. 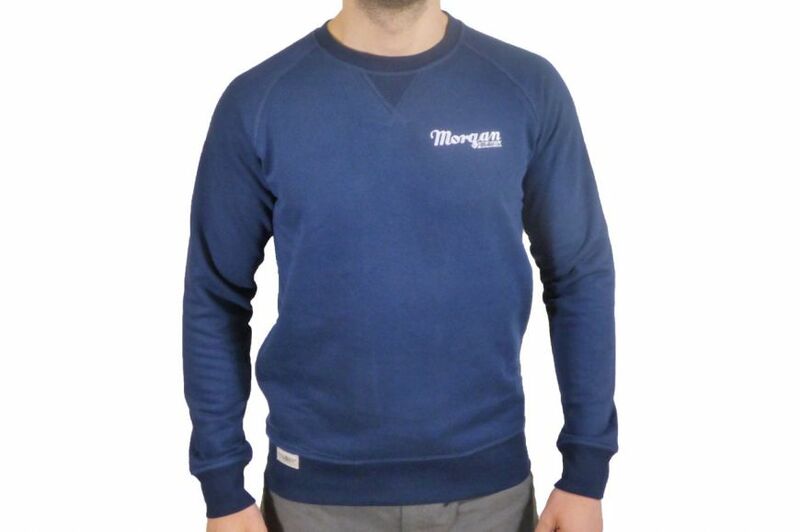 This, a dark blue sweatshirt with the Morgan name emblazoned on the front, is a particularly stylish highlight. It’s also available for a relatively decent price – particularly when you consider the cost that other manufacturers charge for associated clothing lines. This is certainly at the top end of the price bracket – your loved one is certainly going to be very lucky! 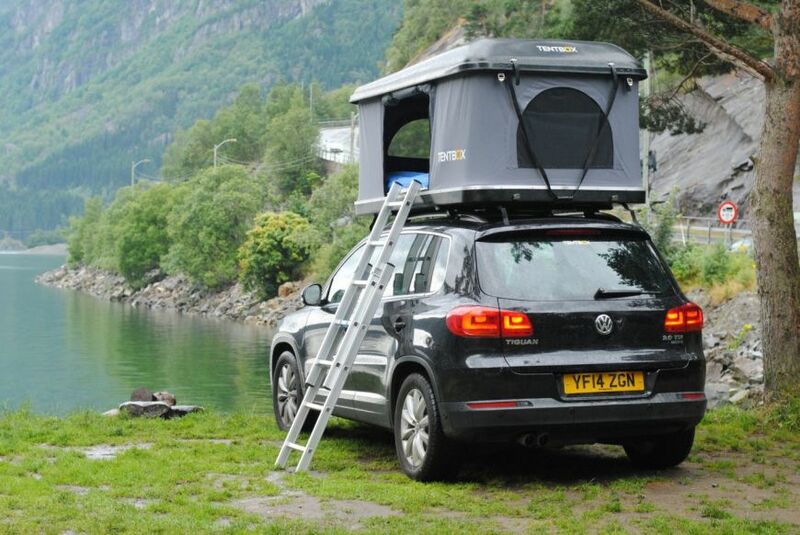 The TentBox is a tent designed to fit atop any vehicle, allowing you to make camp anywhere you fancy stopping. It’ll certainly mean you stand out at the campsite, and has enough room for 2-3 people to sleep. It even comes fully fitted with a memory foam mattress, as well as two panoramic windows at both the front and back. 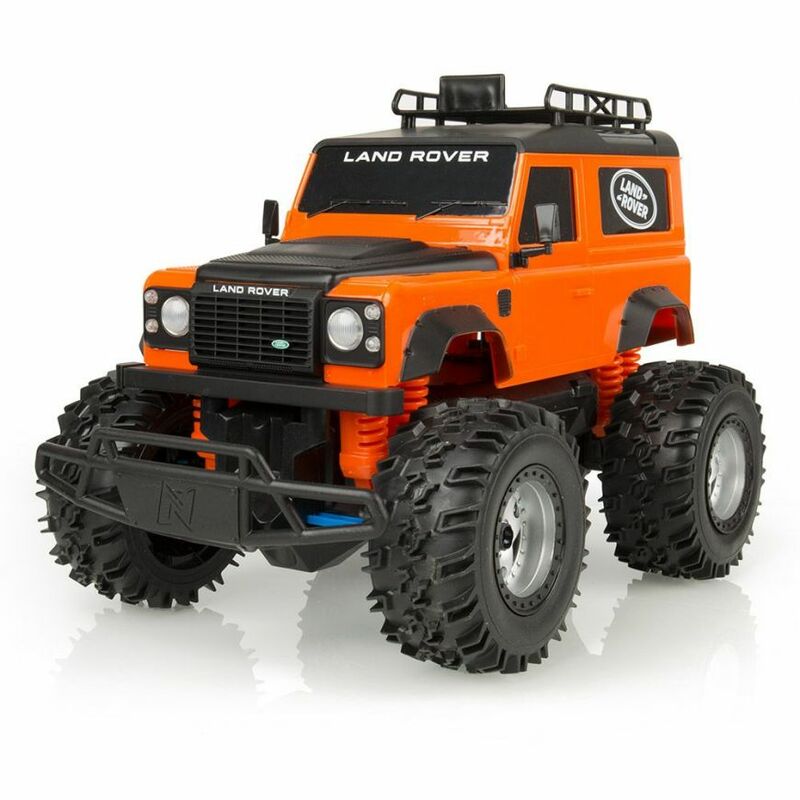 Ideal for use both on- and off-road, this chunky Defender remote-control car is ideal for those who want to live out their adventuring dreams without having to go too far. It’s got a range of up to 40 metres, and features ultra-grippy tyres too. It’s even got a natty little roof rack for storing extremely small items but, most importantly, it’s orange – and that makes it even better as a potential present. If your loved one is a motor-proud kind of person, then this is an ideal present. The Autoglym Bodywork, Wheels and Interior Collection contains everything you need to properly clean a car from top to bottom. It’s packed with cleaning equipment, including shampoo conditioner, resin polish and wheel protector. It even comes with a sponge, a finishing cloth and a microfibre towel – so there’s really no need to buy anything else when it comes to cleaning.